When I was thirteen years old, while watching ''Indecent Proposal'' (1993) directed by Adrian Lyne, based on the novel by Jack Engelhard, Woody Harrelson held up a brick and said the phrase ''EVEN A BRICK WANTS TO BE SOMETHING'' whilst giving an architecture lecture. Today, twenty years later, the ''Louis Kahn-The Power of Architecture'' exhibition has just given me the chance to discover more about the complex and nomadic life of the real man who talked to this Brick. © Robert C. Lautman Photography Collection, National Building Museum. 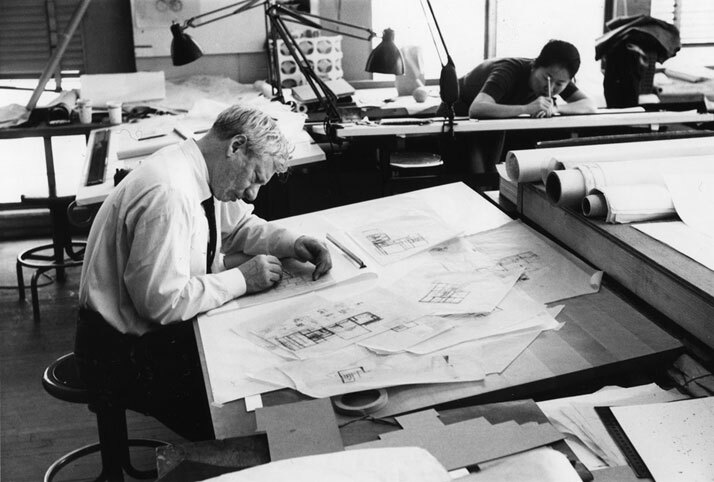 Louis Kahn working on Fisher House design, 1961. © Louis I. Kahn Collection, University of Pennsylvania and the Pennsylvania Historical and Museum Commission. 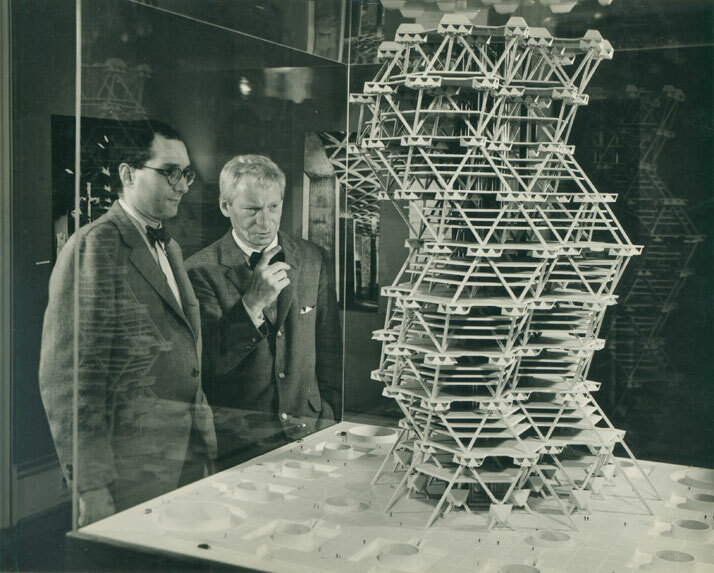 Louis Kahn in front of a model of the City Tower Project in an exhibition at Cornell University, Ithaca, New York, February 1958. 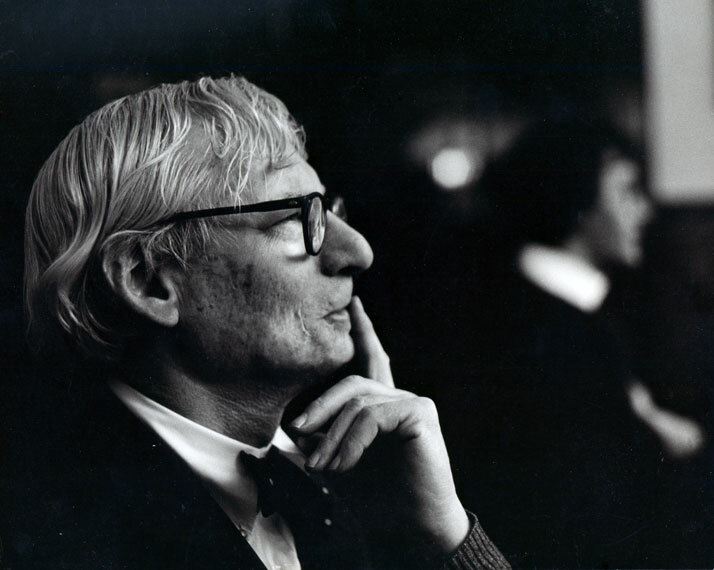 Louis Kahn. Transcribed from the 2003 documentary 'My Architect: A Son’s Journey by Nathaniel Kahn'. Master class at Penn, 1971. 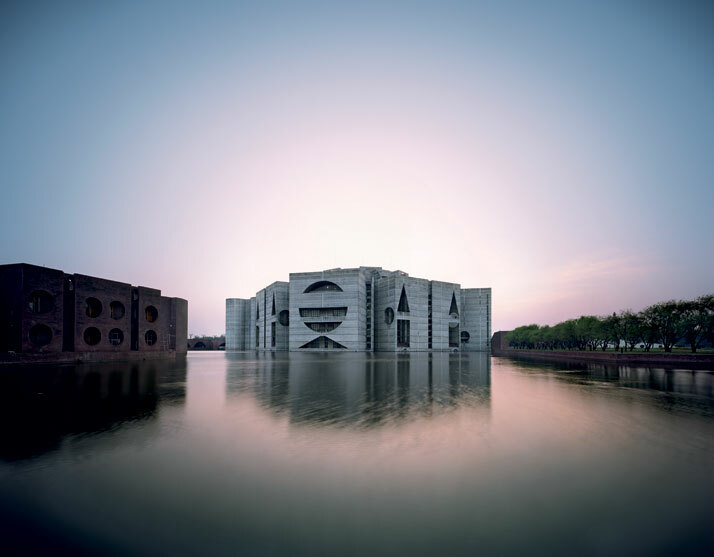 The most important projects of the American architect Louis Kahn are extensively documented in the ''Louis Kahn-The Power of Architecture'' exhibition which runs until the 11th of August 2013 at the Vitra Design Museum in Weil am Rhein, Germany. 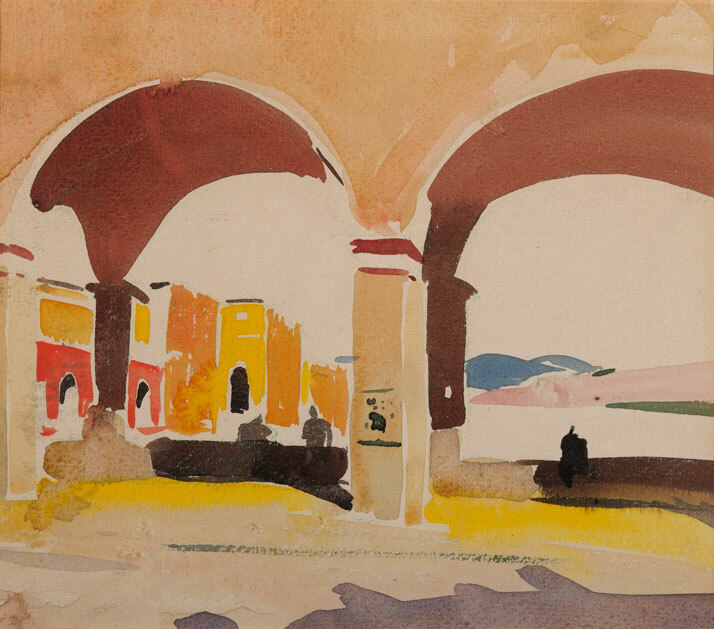 In unfolding Kahn’s architectural oeuvre through a selection of watercolours, pastels and charcoal drawings created during his travels in Italy, Greece and Egypt to name a few, one thing becomes apparent. His skill, not only as an architect but also as an artist and illustrator. The exhibition showcases Kahn’s diverse range of architecture and photographs of his beautiful spatial compositions and buildings which display powerful universal symbolism. Highlights include a four-meter-high model of the Philadelphia’s City Tower (1952-57), as well as the previously unreleased film shot by Louis Kahn's son Nathanial, who was only 11 years old when his father died. 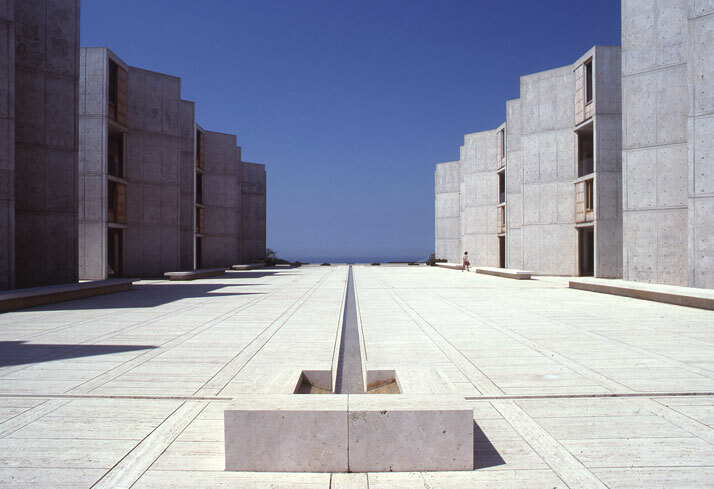 Salk Institute in La Jolla, California, Louis Kahn, 1959–65. © The Architectural Archives, University of Pennsylvania, photo: John Nicolais. 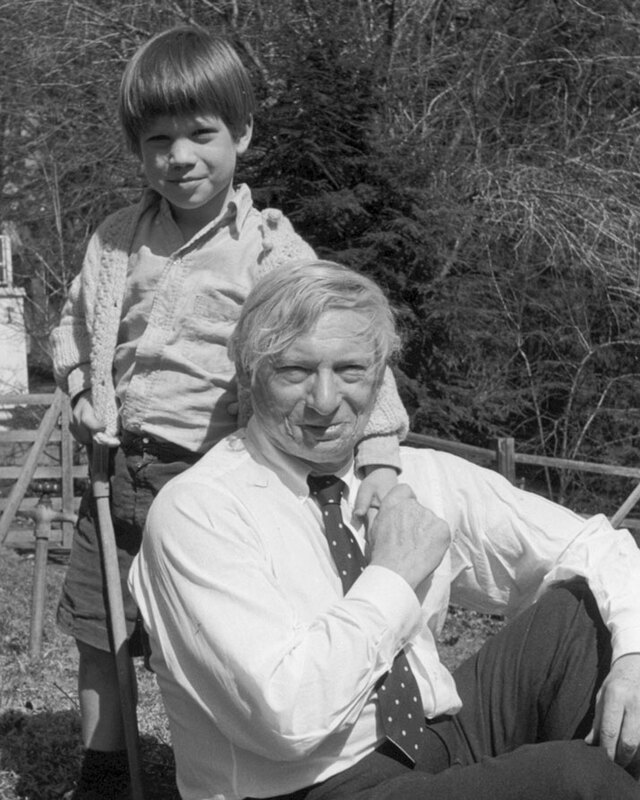 Louis I. Kahn and Nathaniel Kahn, ca.1970. 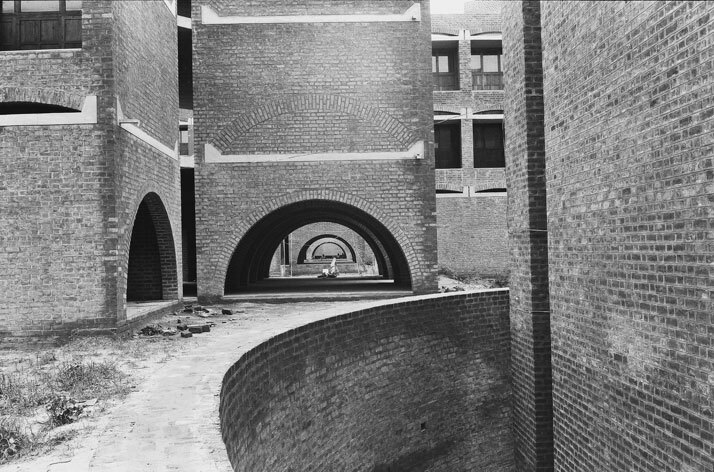 Photo by Harriet Pattison, © 2003 Louis Kahn Project, Inc. Directed by Nathanial Kahn, and co-produced with Susan Rose Behr, the film ‘My Architect: A Son’s Journey’ (2003), unveils Nathaniel Kahn’s attempt to learn more about his father’s complex life using the haunting, monumental creations as the medium with which to discover the man who designed them. This is a journey of love, art, betrayal and forgiveness, especially when you realise how rife this man’s life was with secrets and chaos. His marriage to a woman (Esther Israeli), the daughter they had, his long-term relationship with an architect (Anne Tyng), with whom he had another daughter and then a long-term relationship with the landscape architect (Harriet Pattison), who is your mother; add to this the fact that the members of this complicated trio didn't meet until Kahn's funeral, and you have all the elements of a script for the perfect drama - which is based on a true story! 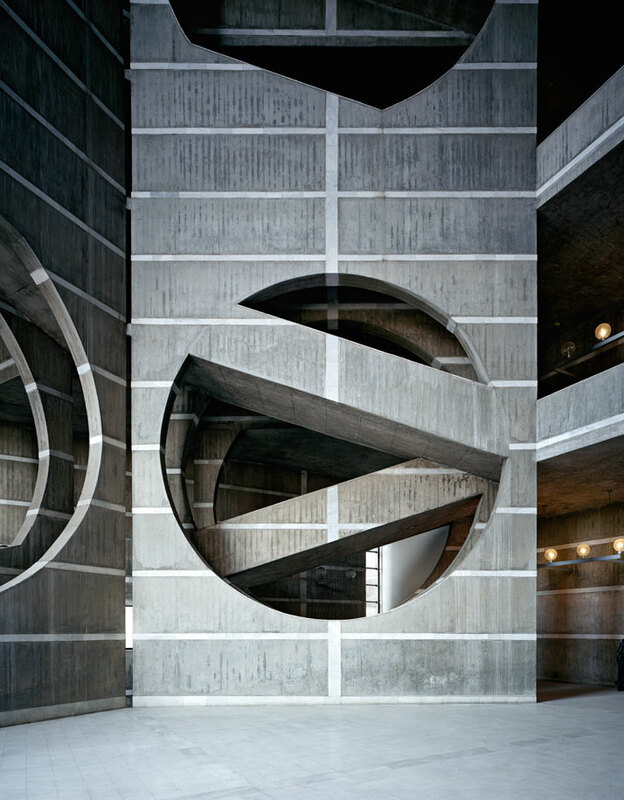 Thankfully however, with a happy end, as Nathanial in the film, finds the answers he's been searching for hidden inside Kahn's magnum opus ''Jatiyo Sangshad Bhaban, the National Assembly Building'' in Dhaka, Bangladesh (1962). 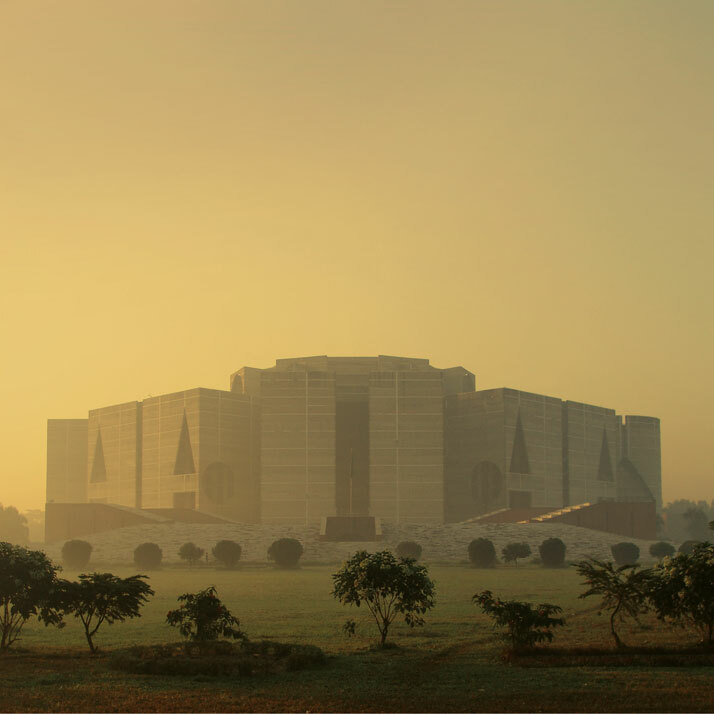 National Assembly Building in Dhaka, Bangladesh, Louis Kahn, 1962–83. FDR Four Freedoms Park (designed 1973-74) on the tip of Roosevelt Island in New York’s East River. Completed in October 2012. 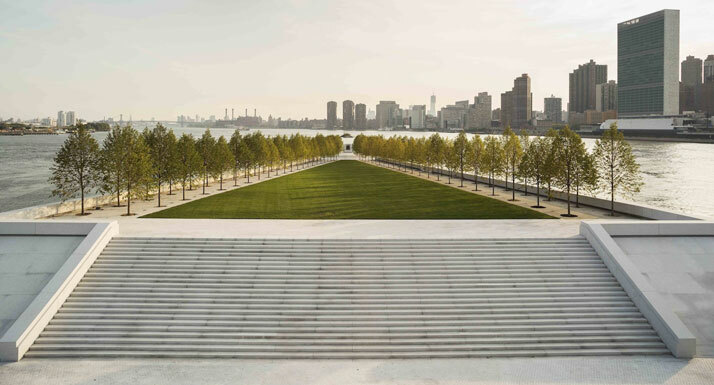 © 2013 Franklin D. Roosevelt Four Freedoms Park. Louis I. Kahn during the lecture at the ETH Zurich. 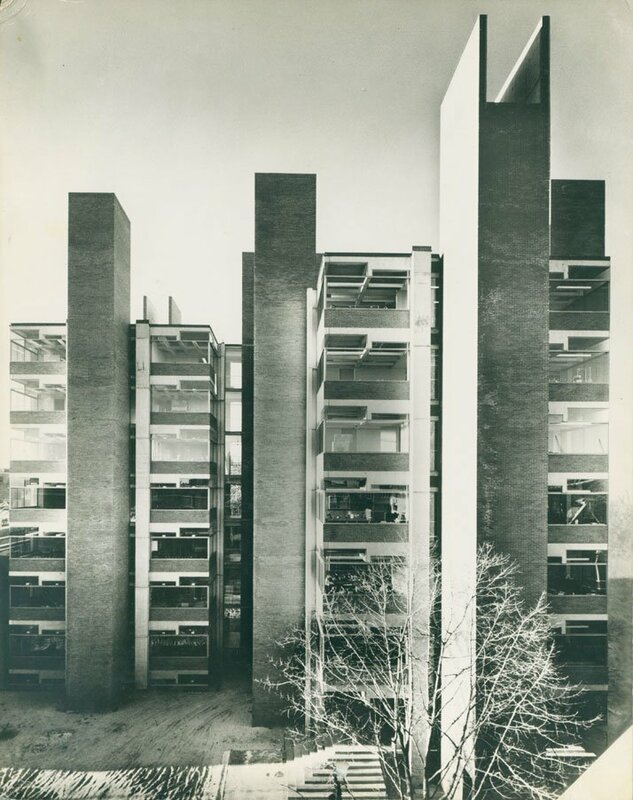 Photo by Peter Wenger © Archives de la construction moderne – Acm, EPF Lausanne. Whilst Nathanial Kahn brings a degree of light upon his own "family's issues", the element of LIGHT itself was always his father’s obsession. It was the protagonist of his designs, both inside and outside his buildings and danced across the walls he built, changing continuously throughout the course of the day. 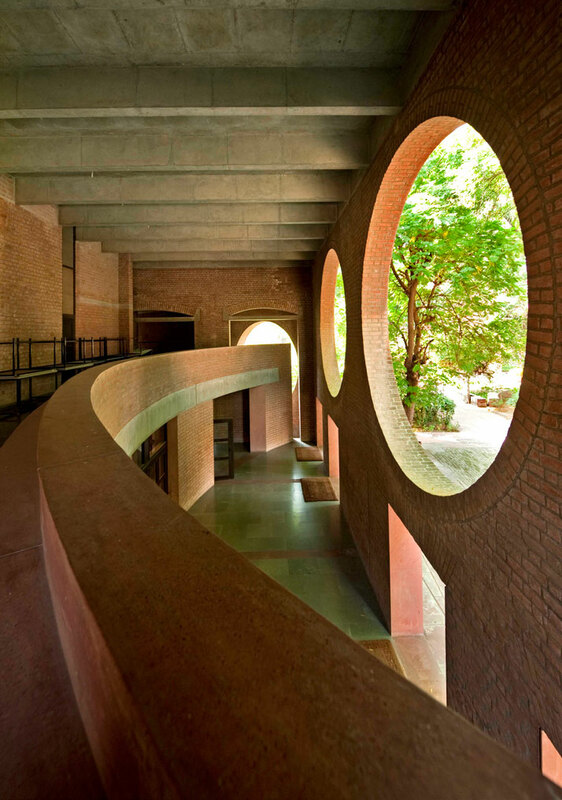 Unlike other architects, his palette of materials leaned heavily towards textured BRICK and bare concrete with astonishing facility, creating spaces both highly functional and spiritually uplifting. In 1904, at the age of three, Kahn suffered severe burns to his face and hands marking him for life. Who would have ever thought then that his preferred drawing material would have been charcoal with which he sketched ''objects'' that went on to become some of the most important buildings of the 20th century during the final two decades of his life. Some of these masterpieces include; The Salk Institute for Biological Studies in La Jolla, California (1959); the ''Jatiyo Sangshad Bhaban, the National Assembly Building'' of Bangladesh in Dhaka, Bangladesh (1962); the Phillips Exeter Academy Library in New Hampshire (1965), the Kimbell Art Museum in Fort Worth, Texas (1966), and the massive granite-block memorial to American President Franklin D. Roosevelt (designed 1973-74) on the tip of Roosevelt Island in New York’s East River, which was posthumously completed in October 2012. "I had this thought that a memorial should be a room and a garden. That's all I had. Why did I want a room and a garden? I just chose it to be the point of departure. The garden is somehow a personal nature, a personal kind of control of nature. And the room was the beginning of architecture. I had this sense, you see, and the room wasn't just architecture, but was an extension of self." 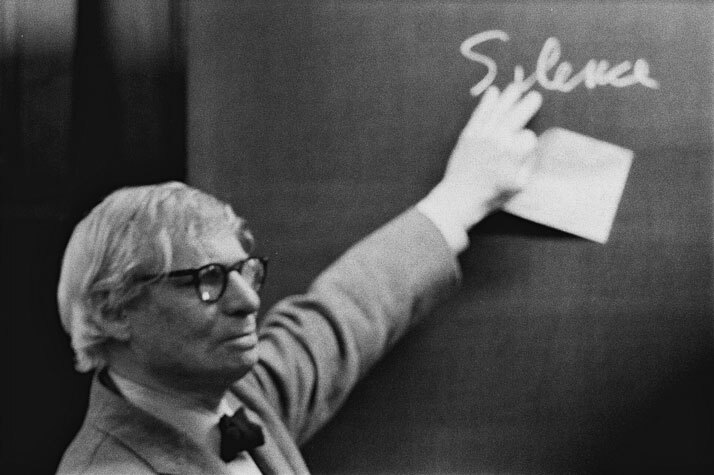 Louis Kahn, transcript from a lecture at the Pratt Institute in 1973. 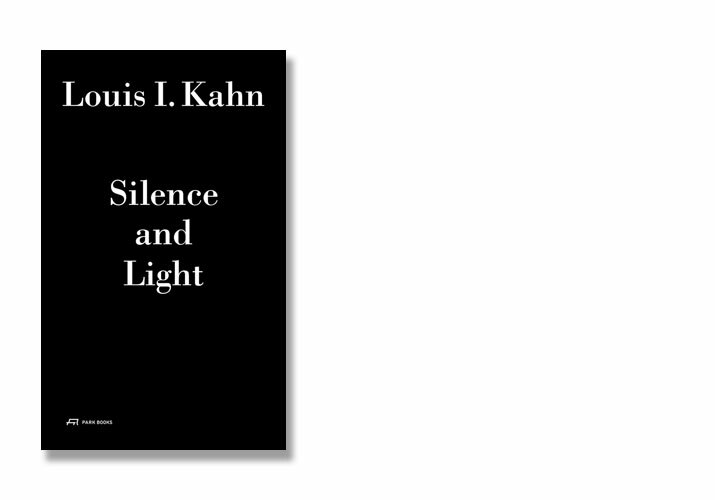 The cover of the book ''Louis I. Kahn- Silence and Light'', © Park Books. >> His lecture ''SILENCE AND LIGHT'' which he gave on February 12, 1969 at the School of Architecture at the Swiss Federal Institute of Technology in Zürich is also the title of a book recently published by PARK BOOKS, edited by Alessandro Vassella and forwarded by Indian architect Balkrishna V. Doshi. The lecture is represented in transcripts in five different languages - German, Italian, English, French, and Spanish - as well as a 60 minute audio recording of Kahn giving the lecture in English included on a CD, gives us an opportunity to discover the man’s spiritual understanding of architecture, which goes far deeper than simply constructing buildings. 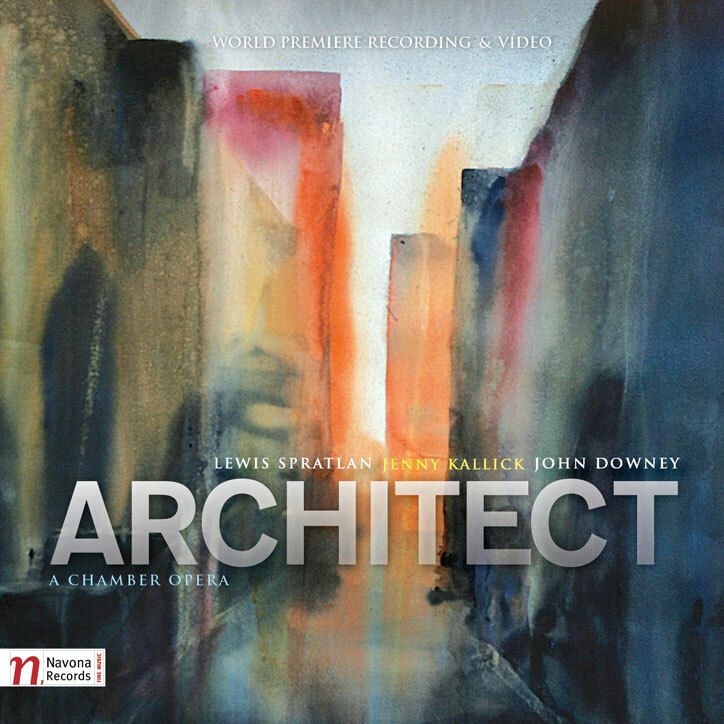 >> Entitled ''ARCHITECT'', the opera composed by Pulitzer Prize-winner Lewis Spratlan with librettist and electro acoustic composers Jenny Kallick and John Downey, is an instrumental and vocal music blend drawn from acoustic recordings within Kahn's buildings. Unveiling the relationship between sound and space, and the connection between the past and present, Kahn’s work and his assertion that "TO HEAR A SOUND IS TO SEE A SPACE'', are brought back to life. The opera is expected to be released at the end of July 2013 by Navona Records. Louis Kahn: The Power of Architecture is on show at the Vitra Museum until August 2013. Its next stop will be the London Design Museum in 2014. 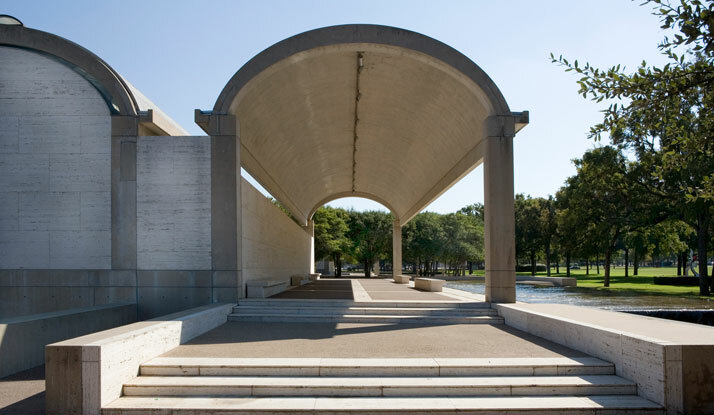 Colonnade on the north side, Kimbell Art Museum, Fort Worth, Texas, Louis Kahn, 1966–1972. © 2010 Kimbell Art Museum, Fort Worth, photo: Robert LaPrelle. 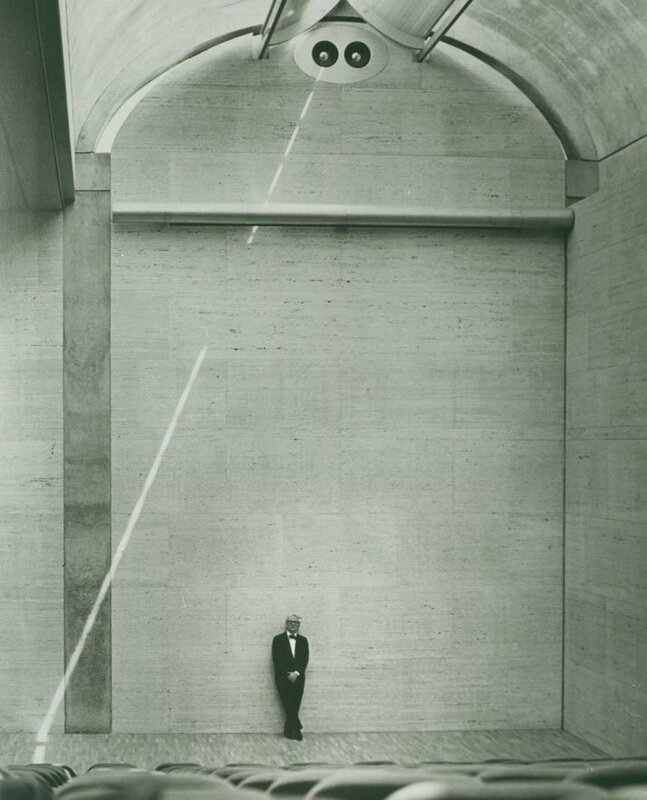 Louis Kahn at the auditorium of the Kimbell Art Museum, 1972. © Kimbell Art Museum, photo: Bob Wharton. 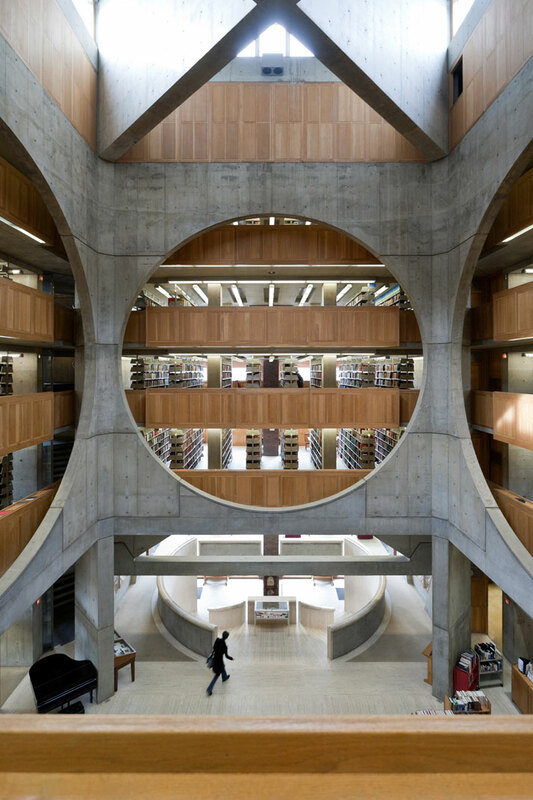 Library, Phillips Exeter Academy, Exeter, New Hampshire, Louis Kahn, 1965–72. Ponte Vecchio, Florence, Italy, Louis Kahn, c. 1930. © Private Collection, photo: Paul Takeuchi 2012. 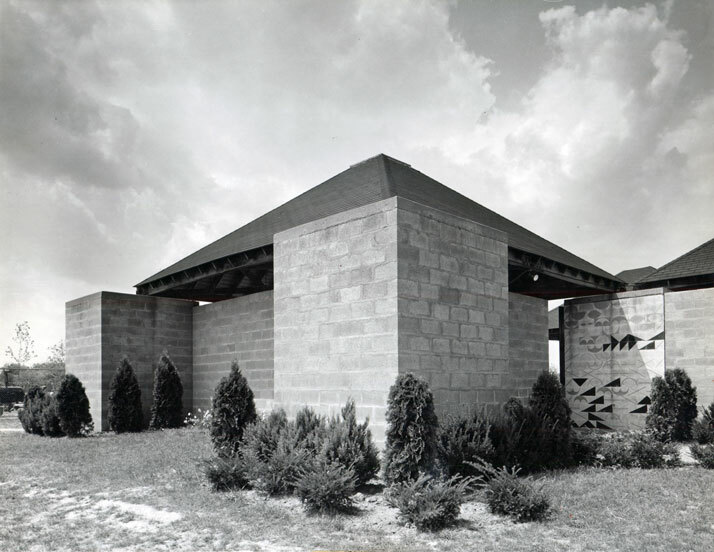 Jewish Community Center, Ewing Township (near Trenton), New Jersey, Louis Kahn, 1954–59. Exterior view of the Bath House with a wall drawing at the entrance designed by Kahn. © Louis I. Kahn Collection, University of Pennsylvania and the Pennsylvania Historical and Museum Commission, photo: John Ebstel. 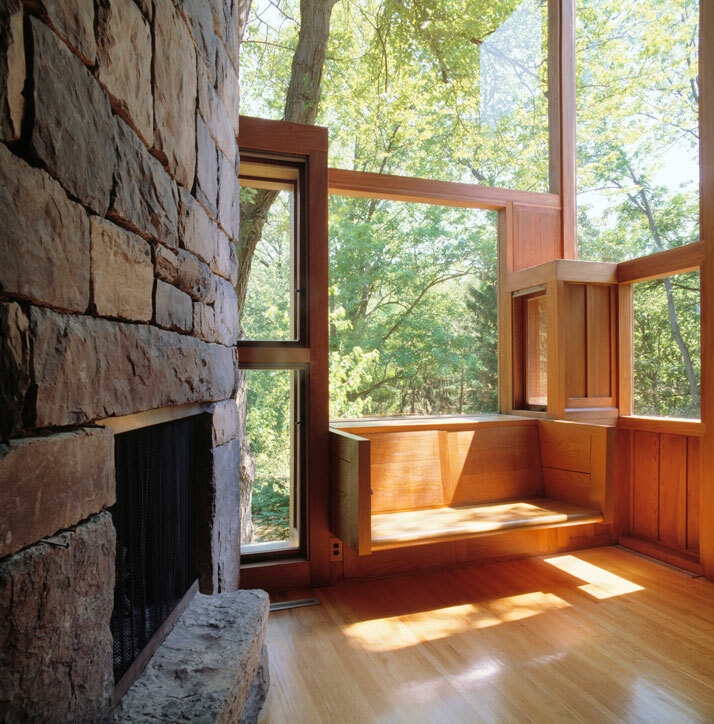 Living-room of the Norman and Doris Fisher House, Hatboro, Pennsylvania, Louis Kahn, 1960–67. 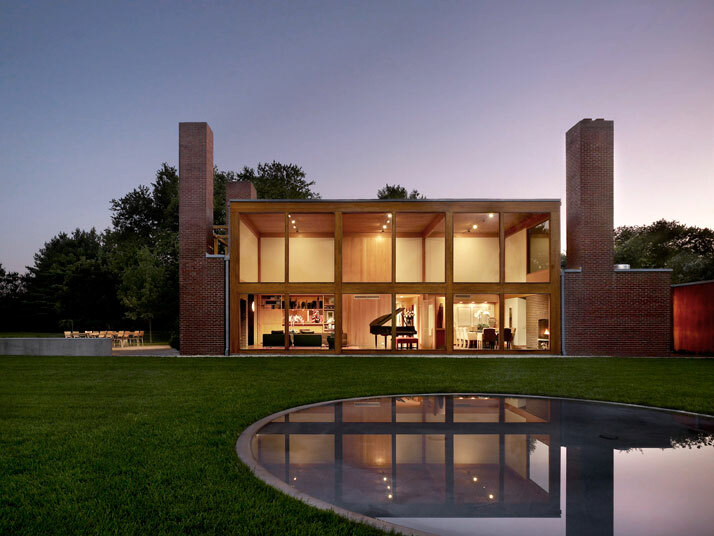 Steven and Toby Korman House, Fort Washington, Pennsylvania, Louis Kahn, 1971–73. Alfred Newton Richards Medical Research and Biology Building, Philadelphia, Pennsylvania, Lousi Kahn, 1957–65. © The Architectural Archives, University of Pennsylvania, photo: Malcolm Smith.